For years, Capetonians have probably all felt those little pangs of envy as we watch Joburg gamers converge for the annual rAge Expo and Lan. 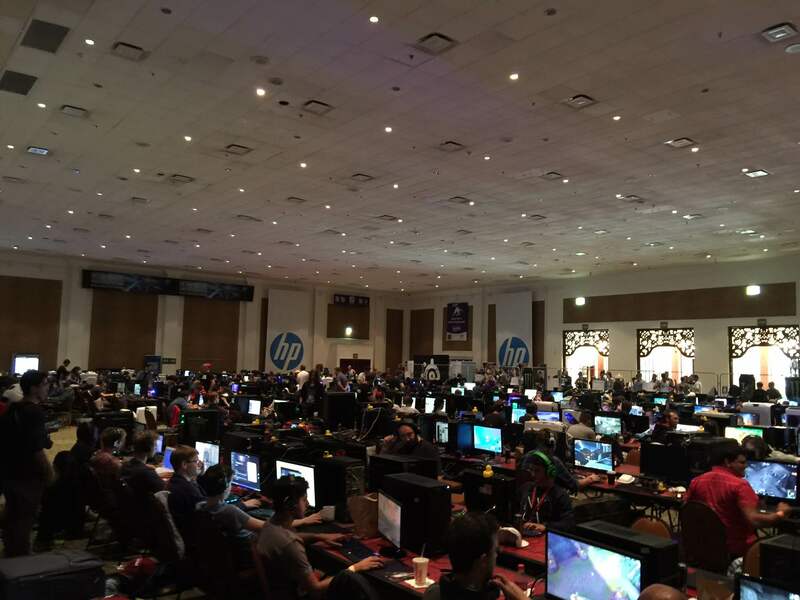 But last weekend, for the first time, rAge made its way to Grand West Casino in the Mother City, advertising ‘a galaxy of geek’ for attendees. And they weren’t kidding: everything from live tournaments to overclocking workshops, from merch stores to shoutcasting, with loads in between. And not a minute too soon! 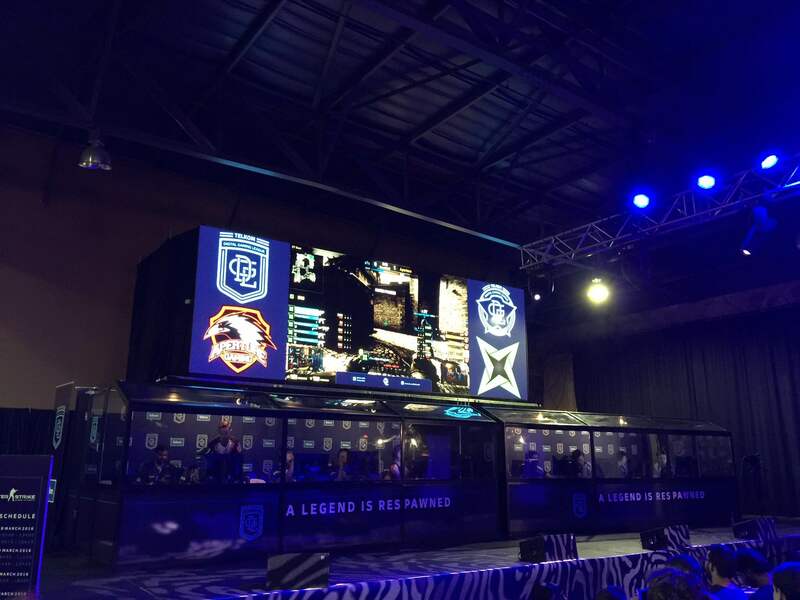 The gaming scene in Cape Town has been waiting for bigger events like these to cater for the needs of a specifically gamer-focused community, rather than simply being an afterthought at a computer fair. Which is basically the reason Michael James, rAge’s Senior Project Manager, started the Expo in the first place. He remembers going to events like Game Fair which, at the time, consisted largely of printers and accounting software, with little to no emphasis on games. “No one knew the possibilities that were out there for gaming at the time”, he explains. And so rAge Expo was born. A fledging, little creature that began as a small Lan has ballooned into one of South Arica’s favourite gaming events, growing bigger with each passing year. 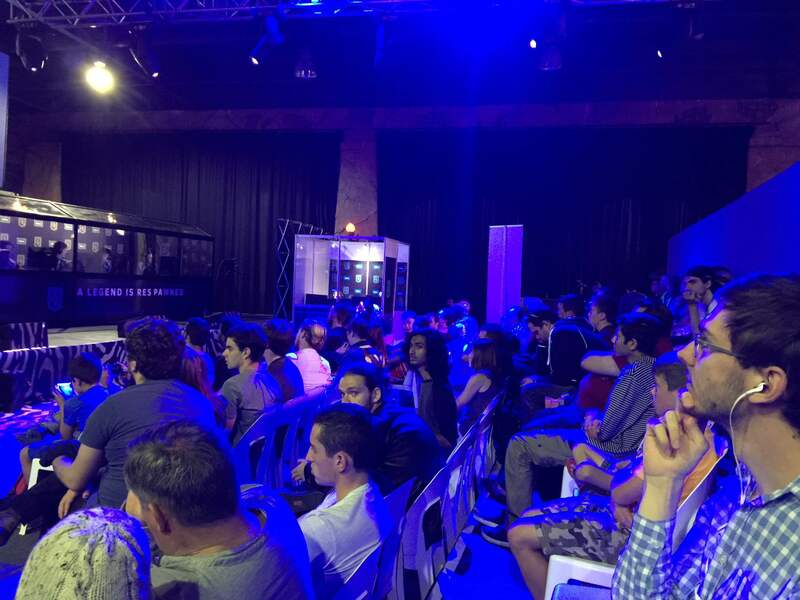 For the Cape Town debut, rAge hosted a 500 seater Lan, and there were no spare seats to go around. Meanwhile, next door, the Expo itself played host to the top 8 CS teams in the country who were well-insulated in their sound-proofed player booths. And if guests had a little too much exposure to the flashbangs on screen, they could browse the expo floor, picking up deals on consoles, games, anime and game merchandise, Star Wars figurines, a variety of board and card games…even bumping into some local cosplayers who were meandering about. Putting together an event of this size, with so many components, is no mean feat. It’s a truly massive event, run by a team of wonderkids who all have one job: make the rAge experience as smooth and awesome as possible. Chatting to Michael, we really begin to get a sense of just how much work goes into something like this, and he jokingly says “well, gamers are gamers”. True. But…we are, historically, a rather testy lot. To have continued success over the last 14 years shows that they’re certainly doing something right with rAge.